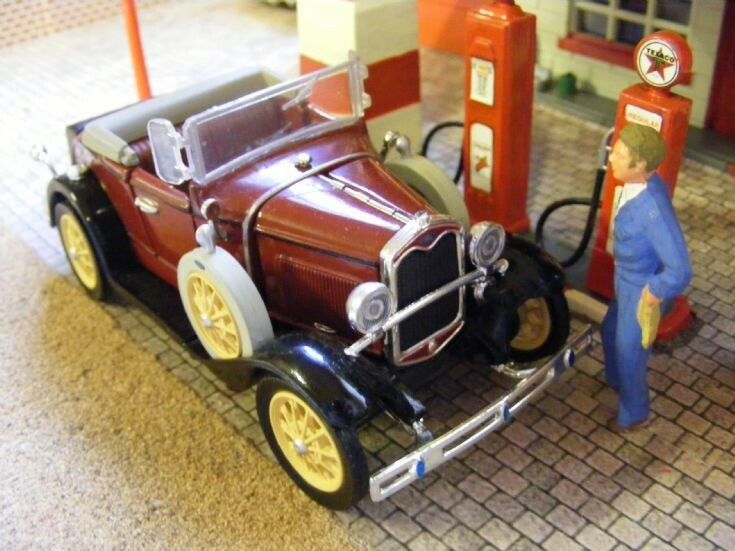 Part of the National Motor Museum Mint Ford Collection this 1931 Ford Model 'A' Coupe is in 1:32nd scale. Nice series of photos again, neat models too... great Ray! Added by Marcel Gommers on 20 April 2012.